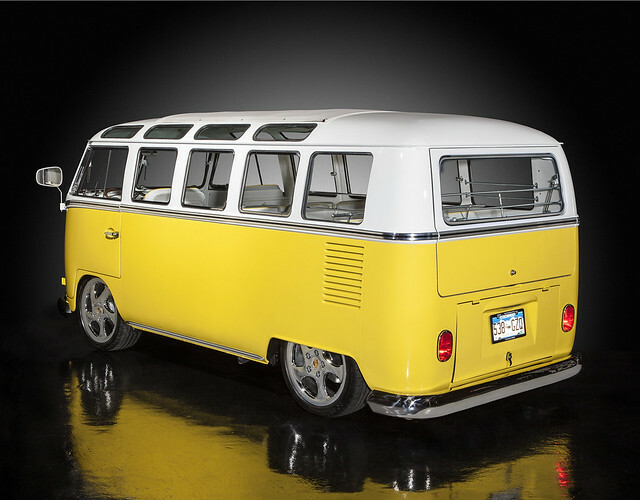 Raible Designs | The Bus is Home! I'm following your blog since the very beginning, so I know about the long and sometimes difficult relationship between you and Hefe. This is really an outstanding moment.